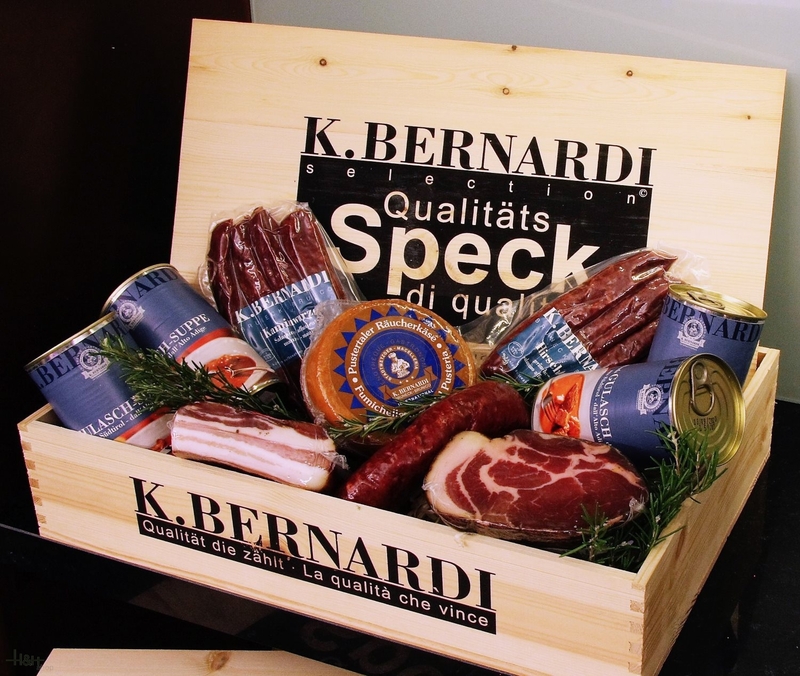 We offer to you here a wide selection of top products Bernardi - Brunico made up and delivered in the wooden box Bernardi. 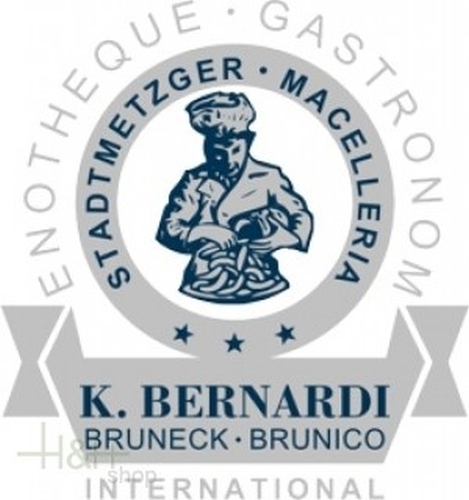 The Quality counts! Good appetite. Olive nere condite - L'Orto di Beppe, olives of the type Leccino, harvested in October and freshly processed. Refined and spiced will done naturally and exclusively with salt, garlic and fennel. After some months and a lot of care the olives are steamed a little bit and are ready so far. only 34,20 EUR / 5,76 €/lt.